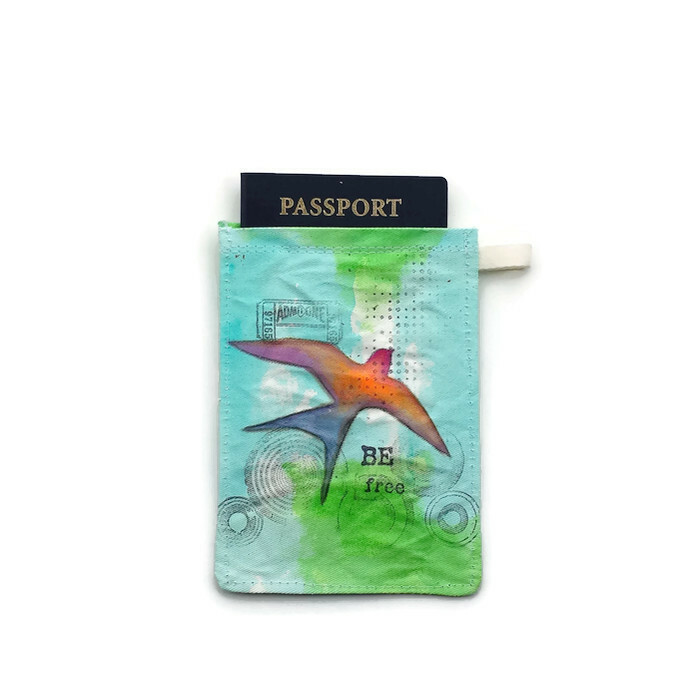 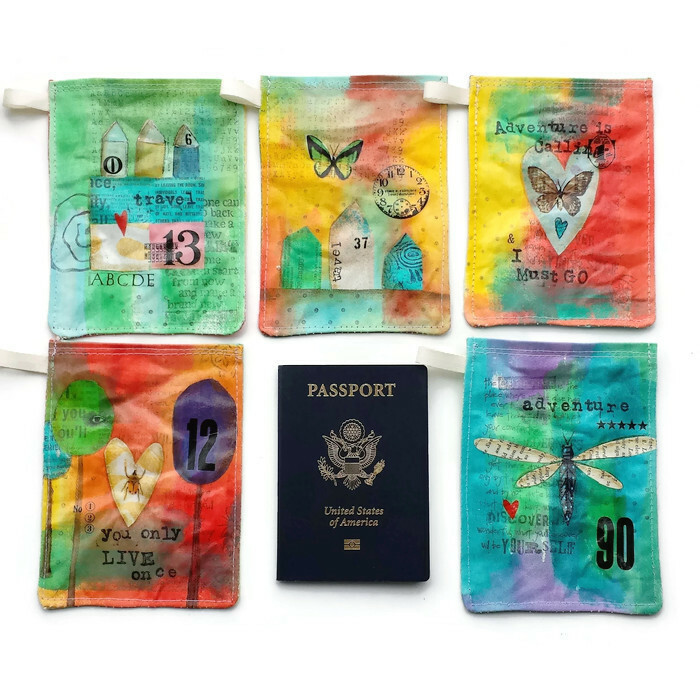 PASSPORT HOLDERS/SLEEVES : Each is hand painted with a travel theme or colorful design. 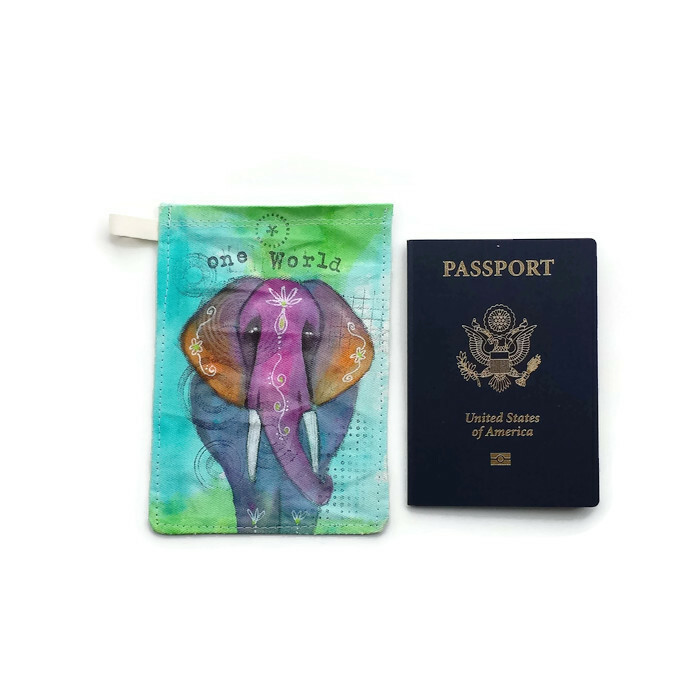 These make perfect graduation gifts, Bon Voyage gifts and even Mother’s Day gifts for those adventurous moms! 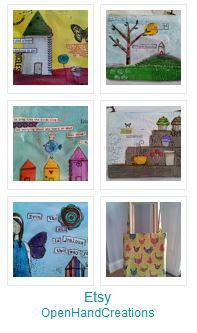 « Etsy Artists of Boston Winter Bazaar this WEEKEND!